Mark L. Miller, attorney at law, has extensive experience representing clients charged with felonies and misdemeanors in state court as well as expunging criminal records. As an Assistant Commonwealth Attorney supervising a trial division in Jefferson County, Mark L. Miller developed the knowledge and experience necessary to defend felony and misdemeanor charges. In Jefferson County, he was responsible for a wide variety of prosecutorial and supervisor duties, including acting as Special Assistant County Attorney in conflict cases, reviewing police-involved shootings, and assisting the Commonwealth Attorney with all management duties of the office. Your criminal record can adversely affect your ability to keep or obtain a job, obtain or maintain certain professional licenses, or obtain permanent residency and U.S. citizenship. Expungement can protect you against these negative effects and ensure your secure future. Mark Miller has the experience, knowledge and integrity to help you successfully defend against a felony or misdemeanor charge, or if necessary, expunge your criminal record. 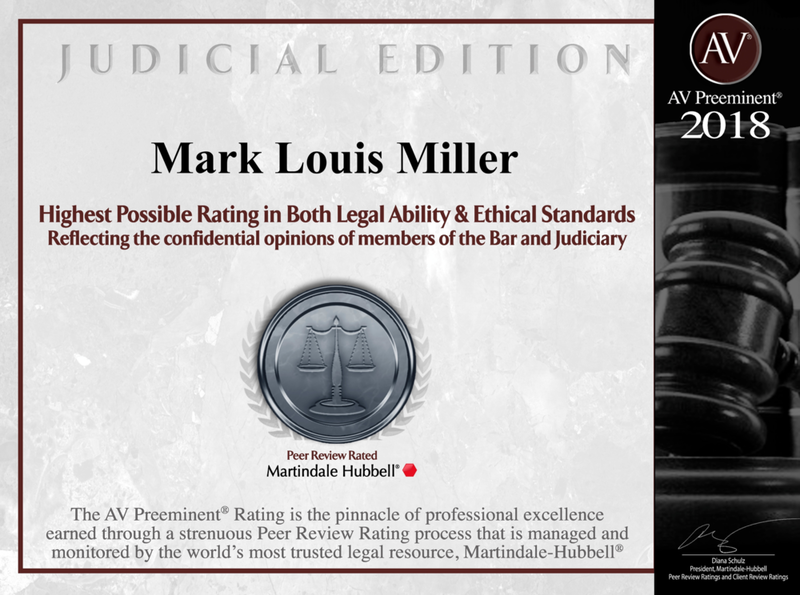 Mark Miller is ready to represent any client, in any legal case in the United States. If you have have been charged with felonies or misdemeanors in state court or are in need of expungement, you need an attorney with a reputation for integrity, knowledge and experience. Contact Mark L. Miller today to schedule to a consultation, click here or call 502.589.6190.